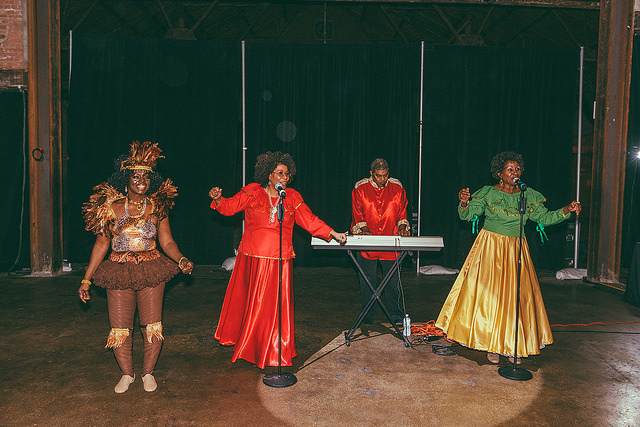 On February 15, Queens Council on the Arts celebrated the borough’s artistry at the Knockdown Center during a gala inspired by the Caribbean Carnival tradition. 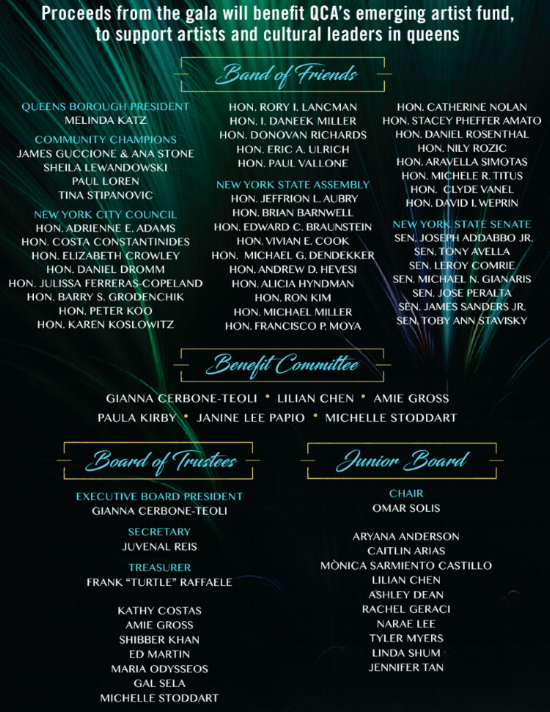 This year we honored 4 accomplished members of the Queens community. 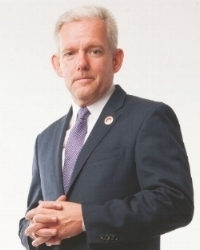 NYC Council member Jimmy Van Bramer of the 26th district received the inaugural Cultural Equity Champion Award. We also honored Sheila Lewandowski, Executive Director of The Chocolate Factory, Lysa Scully, General Manager of LaGuardia Airport and Aki Todic, President of AKI Development real estate. 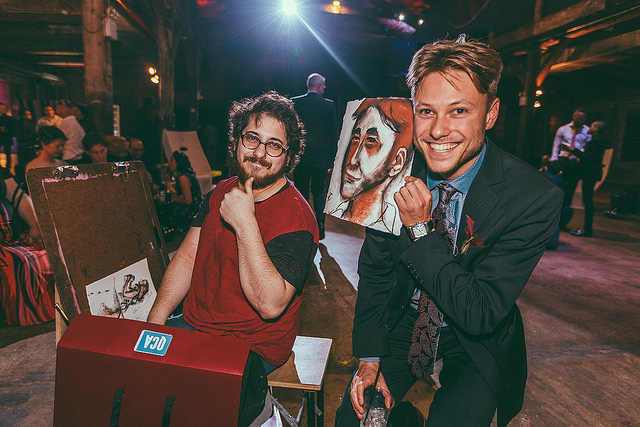 Our guests experienced lively entertainment including limbo dancing, stilt walkers, music, dancers and sketch artists. Proceeds will benefit QCA’s Emerging Artist Fund, to support artists and cultural leaders in Queens. 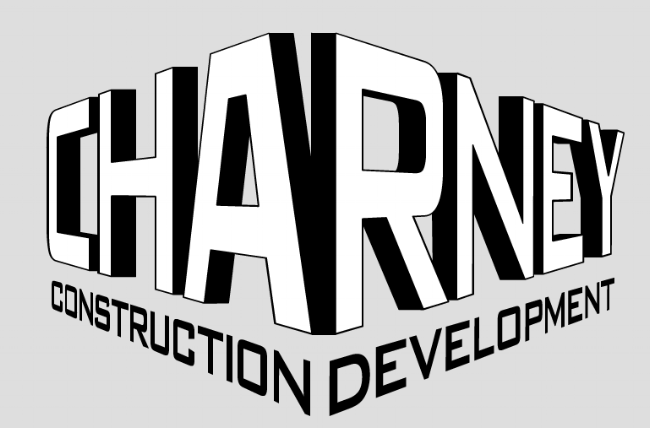 For more images click HERE. Join us for an irie winter evening experience! 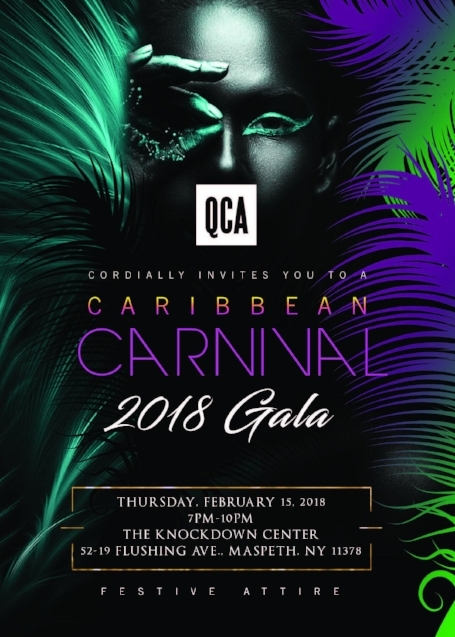 QCA will host a Caribbean Carnival. 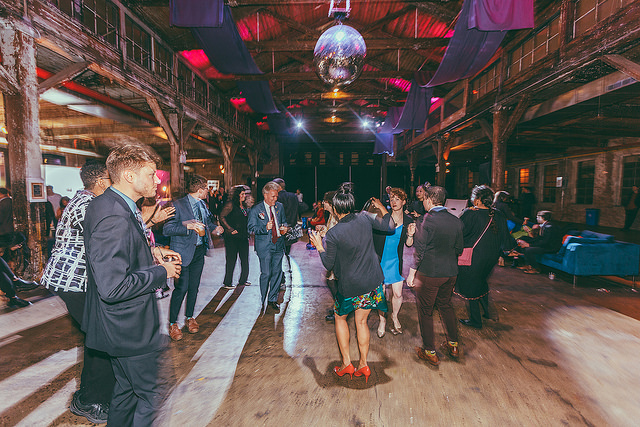 Our guests will take part in a festive celebration at the Knockdown Center, complete with stilt walkers, steel drummers, dancing and a silent auction. Join us in celebrating accomplished Queens leaders. 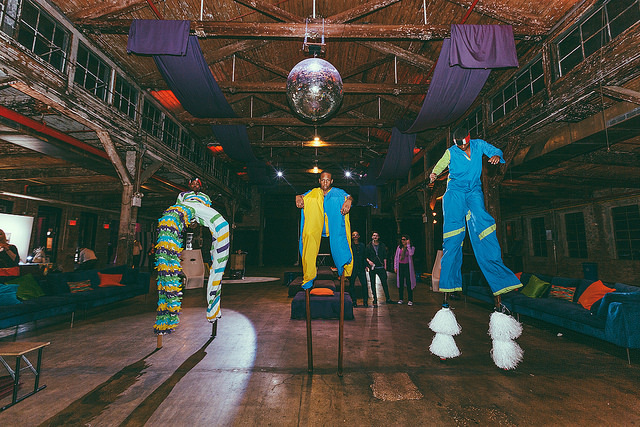 *The Knockdown Center is accessible via the Q59, Q54, B57 and B38 buses. 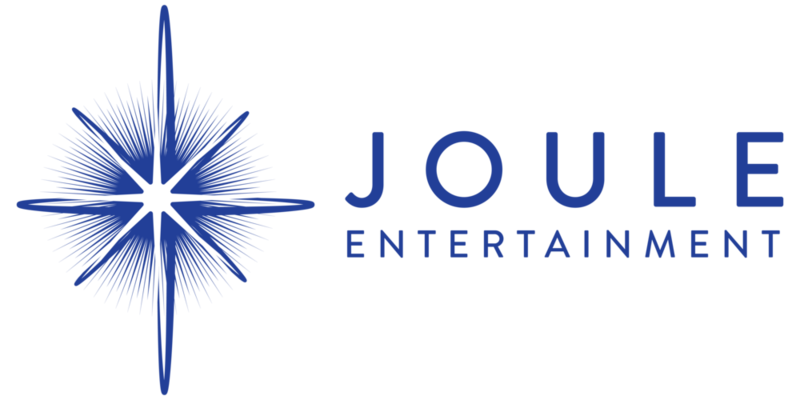 You can also take our shuttle from the 7 train's Vernon Avenue stop (at 50th Avenue near Cafe Henri) in Long Island City at approximately 6:30pm and 7pm. Riders should look for Linda holding a "QCA Shuttle Bus" sign and feel free to call her at (929) 270-6108. We'll have 2 drop-offs at the end of the event (9:30pm & 10:00pm) starting from the Knockdown Center back to 50th Avenue (LIC).